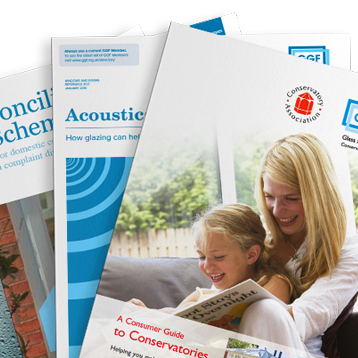 Our aim is to help you make the right choice for your glass and glazing needs and ensure you get all the benefits of using your local GGF Member company. 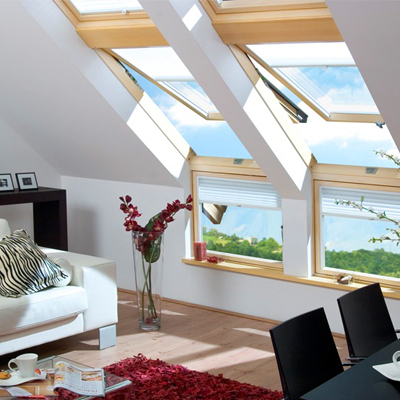 If you are looking for a professional company to install your windows, doors or conservatory, then look no further. 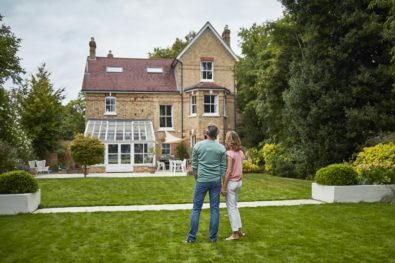 Whether you love a view from a hotel, B&B, pub, restaurant, bar, museum, gallery, church or your home, we want to know because we are on the hunt to find the UK’s best Window with a View. To enter this year, all you have to do is simply take a photo of a Window with a View. 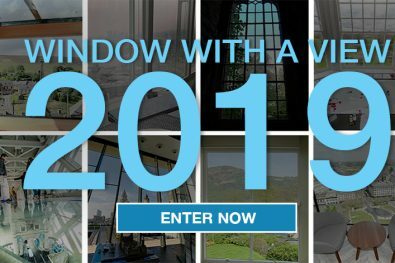 Our Window with a View competition is back for a 4th year – it’s FREE to enter and it’s easier than ever to get involved! 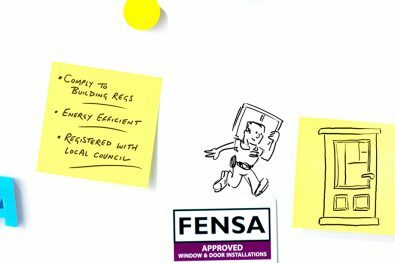 Have you seen the new FENSA animated TV advert promoting the registration of windows? 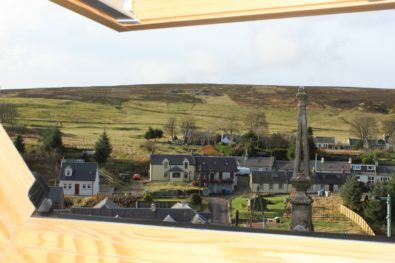 Finalists contend to become UK's best Window with a View! 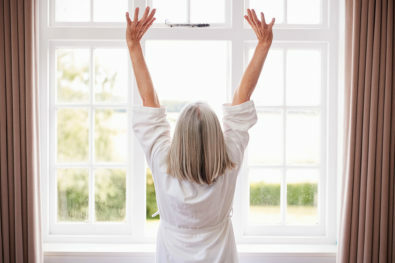 Could energy-efficient glazing save you money? 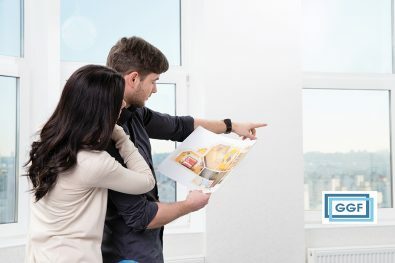 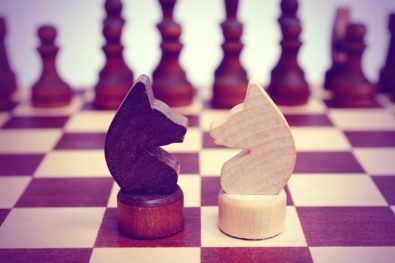 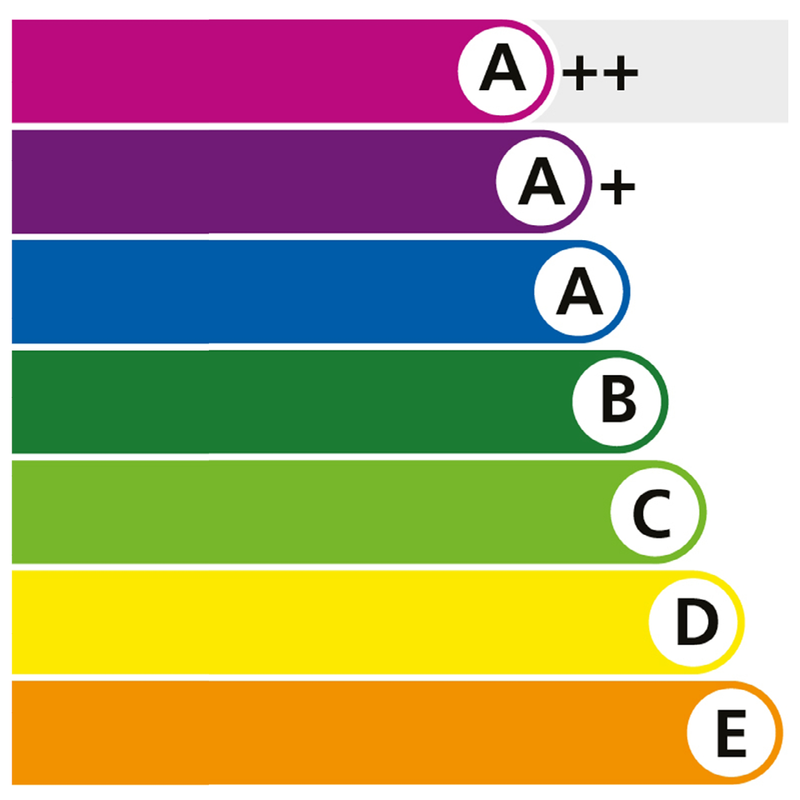 By using a Glass and Glazing Federation (GGF) Member company, you are dealing with the elite companies in the industry – established, trusted companies, working to the highest professional standards and installing high quality products as well as guaranteeing you the unrivalled GGF consumer protection.